Squeaky windshield wipers can be distracting or even damaging to your glass. Correcting these issues quickly can protect your Houston auto glass and ensure greater safety for you and your passengers. Companies that offer auto glass repair, windshield replacement and installation of frameless shower doors in Houston can often provide you with expert guidance on stopping windshield wiper squeaks and making sure your travel is safe and distraction-free. Here are some facts to keep in mind when maintaining your windshield wipers and your auto glass. What Causes Wipers to Squeak? 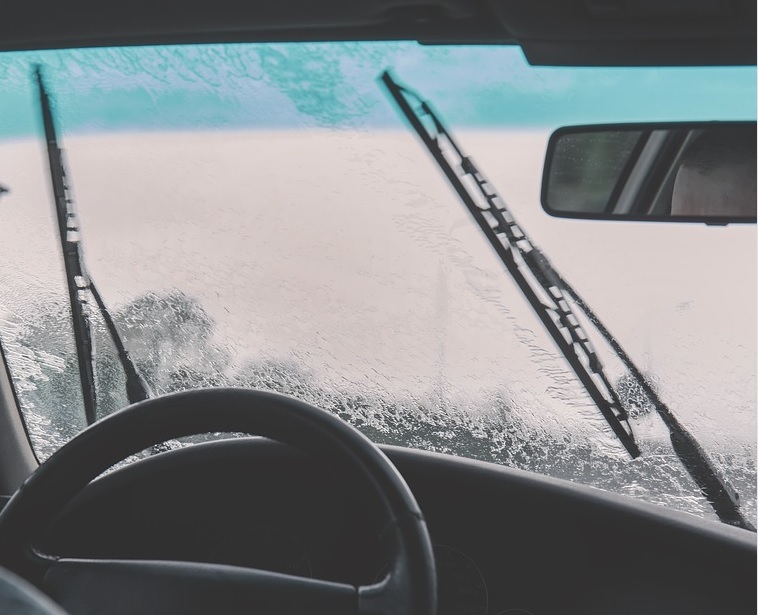 Depending on the reason for the noise during operation, you may be able to clean away the problem with a solution of vinegar and water applied to the surface of your windshield or to your wiper blades. 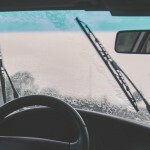 Over time, your wiper blades can become brittle and may not be as effective in cleaning away water from your windshield. In some cases, they can even break down to allow metal parts to make contact with your Houston auto glass, scratching it and causing damage that will require professional attention. Replacing these essential safety components when they begin to show signs of wear and tear can prevent unwanted and distracting noises and can often prevent damage caused by metal parts scraping against the surface of your windshield. This can reduce the need for Houston windshield repair services and can help you see more clearly on Texas streets and highways. Cracks and chips can sometimes cause unwanted noises when windshield wipers are in operation. Your windshield provides essential structural support for your vehicle that can be compromised by cracks or damage. Making sure these damaged areas are repaired promptly can not only reduce noise levels inside your vehicle but can also provide added protection if a collision should occur. At Apple Glass, we offer comprehensive Houston auto glass repair and replacement services to help you stay safer on the road. Our skilled team of glass technicians can also provide residential and commercial installations for windows, mirrors, shower enclosures and many other necessary elements of your interior and exterior décor. Whether you need mobile auto glass repair services or storefront framing for your retail location, we can help with the best solutions in the industry. Call us today at 713-680-1400 in Houston or 281-296-0600 in The Woodlands to schedule your free quote. We look forward to serving all of your glass repair and replacement needs. This entry was posted in Windshield Wipers and tagged Auto Glass in Houston, Houston Auto Glass, Houston Windshield Repair. Bookmark the permalink.